I like sourcing for a lot of reasons. One of them is that you can approach anyone you want, so your possible candidate pool is enormous. Unfortunately, many people aren’t a fit or a positive addition to your company. As a wise man once said, there’s someone out there for every open req you have. All you have to do is sort through 6.93 billion people. Good luck! Well of course with a little Boolean string we can narrow it down a lot, a whole lot. But you will still end up with a lot of people. Plus, you will end up with people that likely fit the technical/hard skills part of the role. But do they fit within your company? Do they share the same cultural values as the company does? Will they be an addition to the teams? So there my idea was born to source for values or cultural fit. 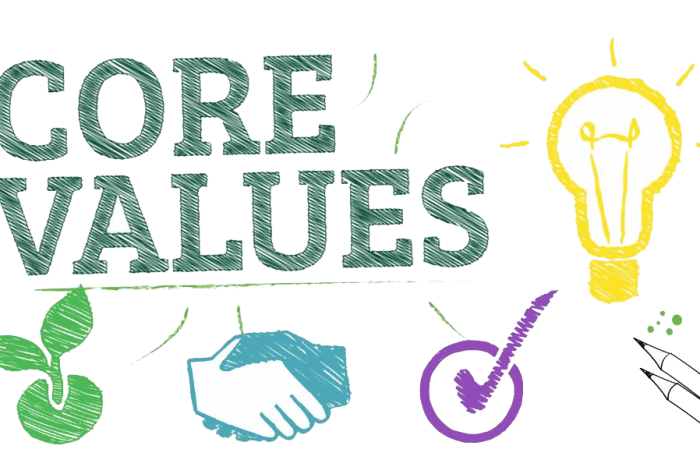 I started by looking at core values. What are they, what do we find important? Most of them are not easily grabbed definitions, too vague to source for (well, you could include ‘work hard, play hard’ in a natural language search). At my previous company, we liked people with an entrepreneurial mindset. We saw people who did their startup in the past do very well within the company and were self-starters. That’s good in a place of freedom. So I thought, how can I find entrepreneurial people? I experimented with a few ways. Some successful, some not. But I believe I also learned from the process. I decided to focus on the entrepreneurial mindset. I found out that is something you can source for because you can translate into work experience, skills or how people talk about themselves. CTO OR CEO OR Founder OR Cofounder OR entrepreneur OR startup OR entrepreneurial etc. Also useful to implement words like ‘failed’ and ‘ex-‘ so you will find people who likely not doing their own company right now. I also used some natural language search like “I took a financial risk” OR (I OR he OR she) AND (am OR are) AND (a failed startup founder) etc. Endless options to play with, have fun! I used a string like that next to my technical keywords to find people that would fit our culture and match the skills we are sourcing. Another way is to go more directly to the source and communities. Entrepreneurs have a lot of questions, look for mentors and want to mingle with others. There are a couple of exceptional communities out there, like Slack groups. I also found a few hiring/job channels where I post my vacancies. They are useful for snooping around too, but please don’t outreach people directly there and get banned. ???? Another great way is to go on Product Hunt! It’s a terrific website where new products are featured, and the makers are plugged. I don’t think there is a way to find hard skills, but I love browsing the website for cool, new and handy products, apps, websites and tech creations. Plus, when you find something cool, they also show the makers in addition to one or more social links. If it’s not somebody you want to reach out, you can at least give them an upvote. To sum it up, I do think it’s possible to source for values if you choose the right one. I also played around with other keywords, like “transparent,” but I found my results were too narrow. The entrepreneurial mindset worked well because I could break it down into keywords and previous experience. Adriaan is a Sourcer & Recruiter who loves doing things a bit more creative and efficient.